Jingle Bell Balls for Toys, Soft Art etc. 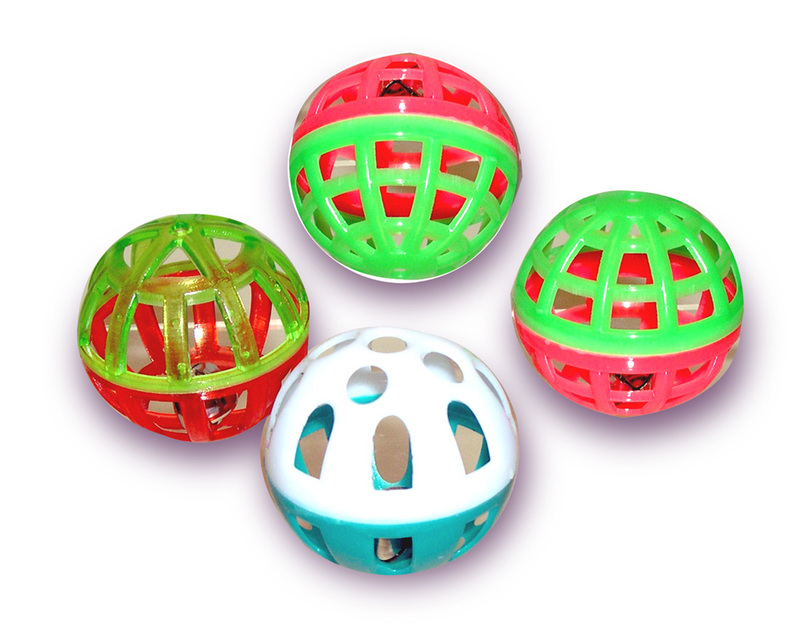 Jingle Bell Balls are classic cat toys that can also be used in craft projects, soft art and more to add a whimsical tinkling sound. Rattle Inserts for Toys, Dolls, etc.